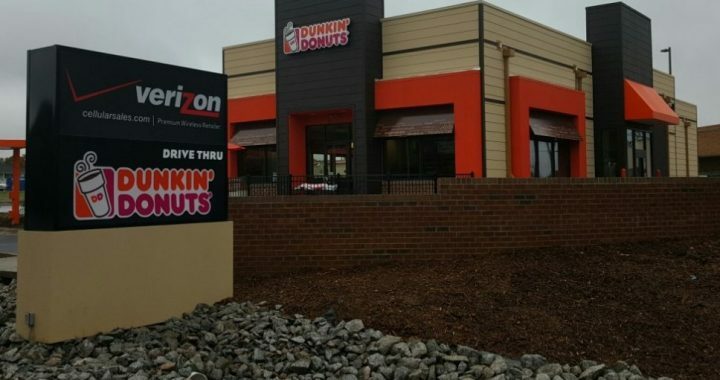 Emory Croom with ACC Commercial Real Estate represents Harrisburg BED, LLC in their development of a Dunkin Donuts with their new location at 4156 NC-49 in Harrisburg, Cabarrus County, NC 28075. Emory Croom with ACC Commercial Real Estate negotiated a 15yr lease for the new 1,850 sf Free-Standing Building. The store opened in November 2015.